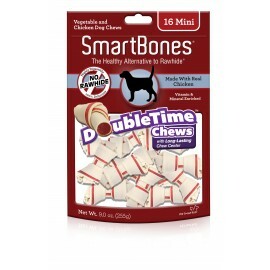 SmartBones have all the benefits of a rawhide chewWITHOUT the RAWHIDE!Many veterinarians are concerned with the potential health risks associated with dogs consuming rawhide. 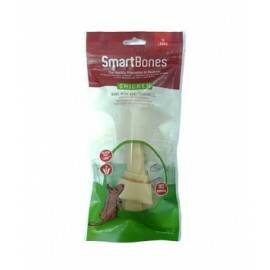 NO RAWHIDE SmartBones are..
SmartBones have all the benefits of a rawhide chewWITHOUT the RAWHIDE!Many veterinarians are concerned with the potential health risks associated with dogs consuming rawhide.NORAWHIDE SmartBones are m..
SmartBones have all the benefits of a rawhide chewWITHOUT the RAWHIDE!Many veterinarians are concerned with the potential health risks associated with dogs consuming rawhide. 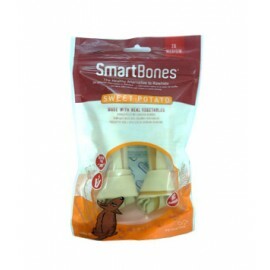 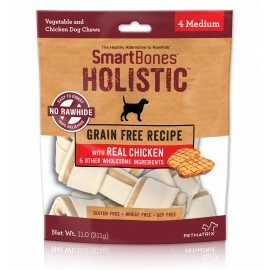 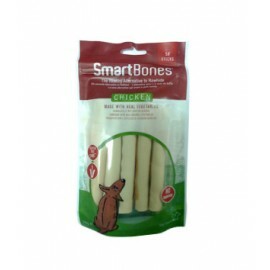 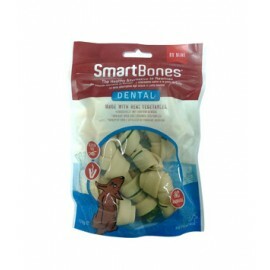 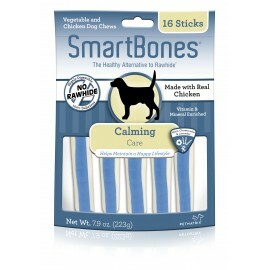 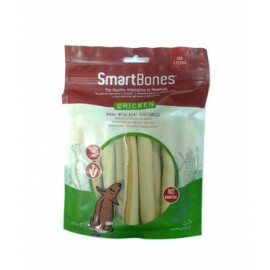 NO RAWHIDE SmartBones Cal..
SmartBones have all the benefits of a rawhide chewWITHOUT the RAWHIDE!Many veterinarians are concerned with the potential health risks associated with dogs consuming rawhide. 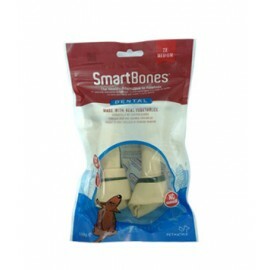 NO RAWHIDE SmartBones Hip..
SmartBones have all the benefits of a rawhide chewWITHOUT the RAWHIDE!Many veterinarians are concerned with the potential health risks associated with dogs consuming rawhide. 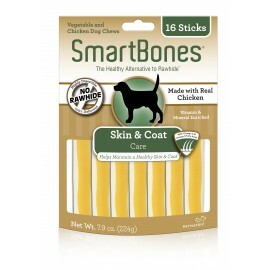 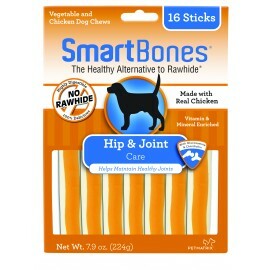 NO RAWHIDE SmartBones Ski..